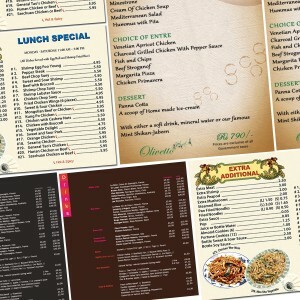 Dine-in menus are an important part of any restaurant and cafe. They serve various needs of the business and customers. On one hand, customers get brief and to the point information about the product offerings while on the other hand, the business can improve its image and order types. A perfectly designed and finely printed 8.5" X 11" sized menu can be extremely useful in motivating clients and bringing more business. Just imagine, a customer gets in a restaurant and there is nobody to serve her and inform about the current product offerings. What impression the customer will get about the business and its ability to deliver services? The immediate response would be deviation from your site to some other and long-term is negative impression for the rest of that customer's life. In such scenarios, dine-in menus or restaurant menus help a lot to both; restaurants as well as customers. They solve the riddle of service by providing all necessary details to the customers and helping in the food selection. They save the cost of hiring additional waiters and information staff by delivering timely and to-the-point brief to the visitors. On the other hand, they help business in the mail marketing program as well. You can send the dine-in as well as hotel menus to various customers segments for making them informed about your new deals. 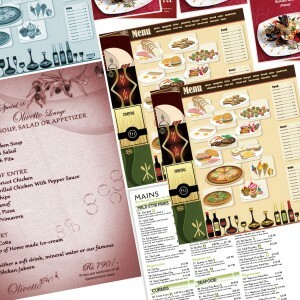 There are many instances where hospitality industry has used menu printing in its mail marketing and other outdoor promotional activities. For example, announcing some coupon deals, limited time offers and certain other promotional announcement alongside mailing dine-out menus can motivate customers instantly. If you are aspiring to get some trendy designs and quality print outs, do not forget to contact some reliable printing agency like RegaloPrint. 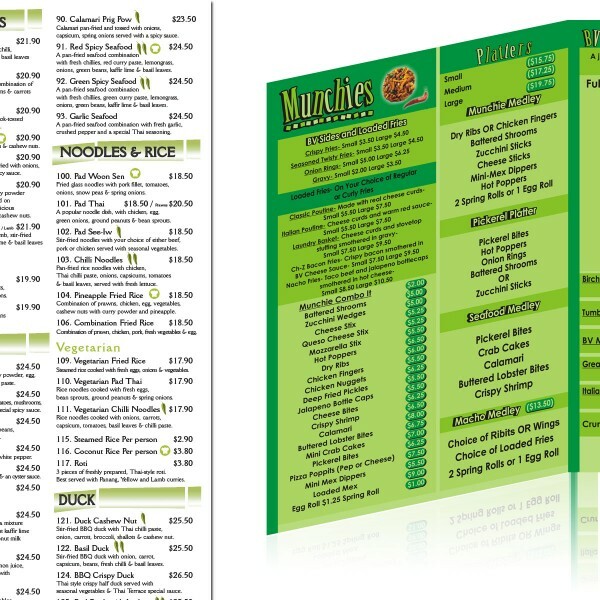 Here, you not only enjoy enhanced freedom of choice to customize all the popular sizes and designs of menus. 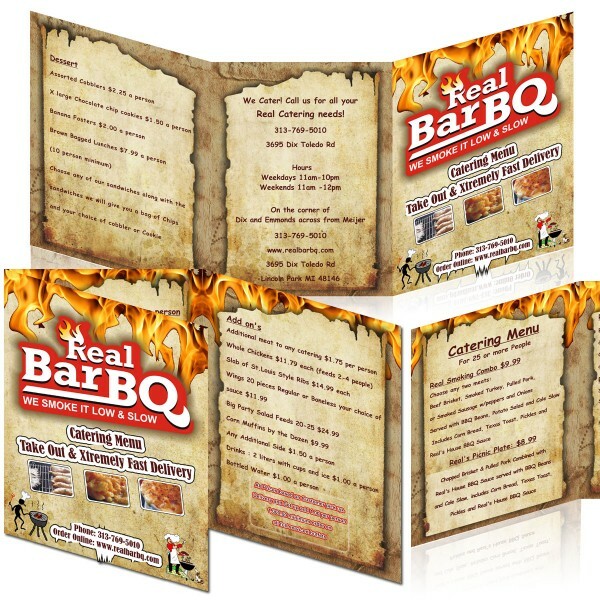 You can get simple, hard, folded, flat, tri-panel and many other types of menus here. 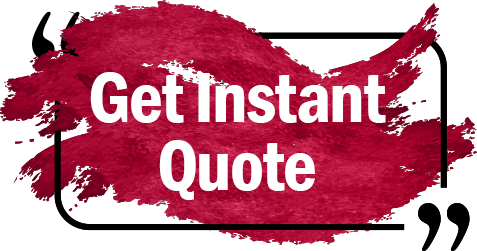 Just come prepared with your list of specifications and get the product of your choice. Even if you are a small cafe, we encourage you to print menus as they do not involve costly investment; instead, can bring handsome business to you.